You'll experience the magic the moment you set foot on Cypress Bend, a jewel on the Texas-Louisiana border. 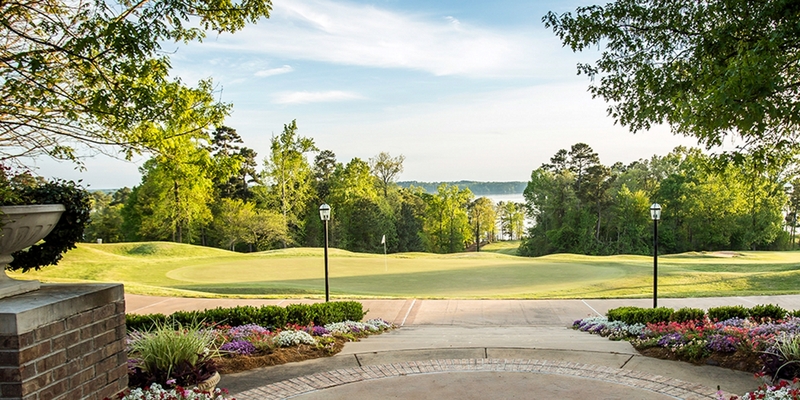 The 186,000-acre Toledo Bend Lake was already legendary for bass fishing - now it's famous for golf as well. The 18-hole course features ten holes along the water and six with shots across hidden coves and inlets. Surrounding hardwood forests, undulating greens and dramatic elevation changes add to Cypress Bend's challenge and beauty. The sunset over #17 is as stunning as anything you'll ever see. Cypress Bend Golf Resort & Conference Center boasts 96 oversized rooms with an elegant country inn décor, an exceptional restaurant with views over the lake, spa facilities and more. Please call 318-256-0346 for current rates. 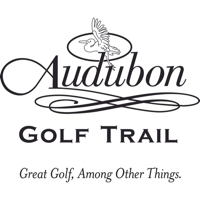 Call 318-256-0346 for rates and tee times. Contact Cypress Bend Golf Resort at 318-256-0346 for more information and details on holding a golf outing at the course. Contact Cypress Bend Golf Resort at 318-256-0346. Contact Cypress Bend Golf Resort at 318-256-0346 for onsite or nearby dining options. 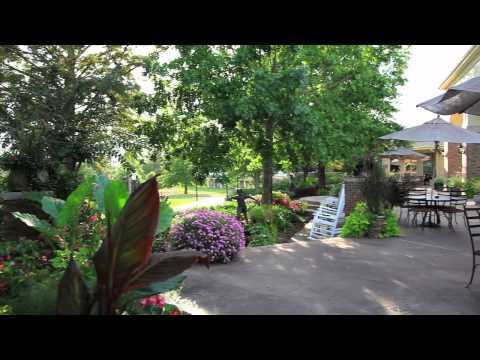 Watch the Cypress Bend Golf Resort Video. This profile was last updated on 02/05/2019 and has been viewed 11,665 times.